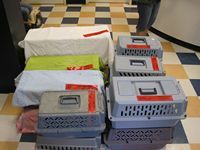 Today I brought 14 more cats to the PAWS-Chicago Spay/Neuter clinic to be fixed. Only 6 of them were ferals while 8 of them were 'Friendly Ferals'. With these 14 cats, Feral Fixers has now processed 47 cats this month. This number should take a big jump next week as Tammy is off work and I don't have anything big scheduled. I've told Tammy to load me up and, as she tells me that our phone has been 'ringing off the hook', I think she will. 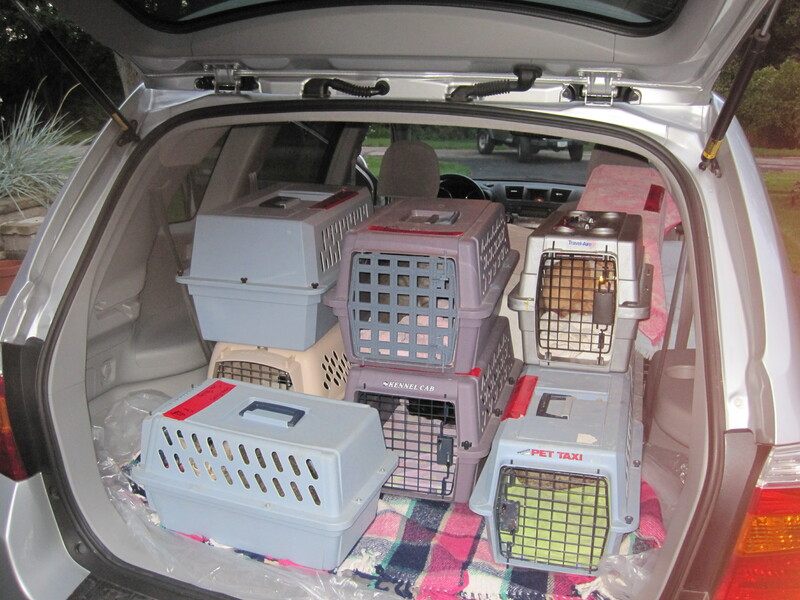 Feral Fixers has now processed a total of 476 cats this year and 1,087 since we've started. We're rapidly closing in on last year's total (525) and should pass it it in the next few weeks. Our goal this year was to do another 500 cats and we're going to easily surpass that. I don't think that 600 is out of the question.